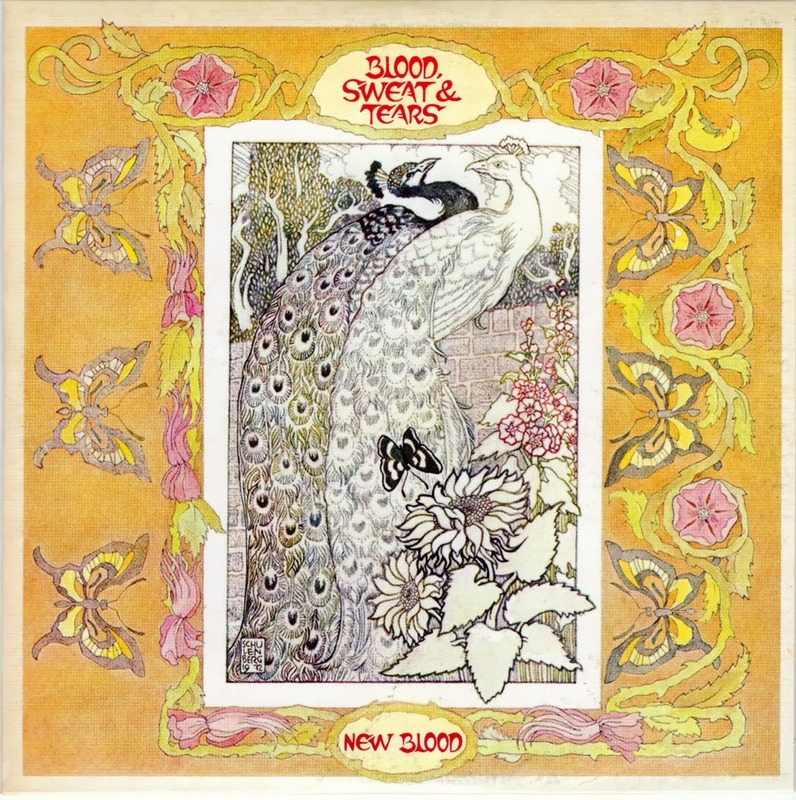 New Blood is the well chosen title for this entry in that the package highlights some change in the personnel with lead singer Jerry Fisher, new to the group, showing first-rate quality throughout. The B.S.&T. style is strong on "I Can't Move No Mountains," and "Snow Queen," while "Down In The Flood," "Alone," and "Touch Me," showcase the sound of the new blood. New hit "So Long Dixie" included. New Blood was B.S.&T. 's last top 40 album. While the band was first regrouping, following the departure of David Clayton-Thomas, Columbia released BS&T's Greatest Hits. The new BS&T led by blind singer Bobby Doyle and featuring legendary Sax-man Joe Henderson, was not getting along very well. Doyle was dropped in favor of Jerry Fisher, delaying the album even further. Finally, Columbia released the single, "So Long Dixie/"Alone" which peaked at #44 on the singles chart. Two months later, in October, the album was released (Columbia CK-31780), eventually hitting #32 before dropping off of the charts. A second single, "I Can't Move No Mountains"/"Velvet" was also released but failed to chart. 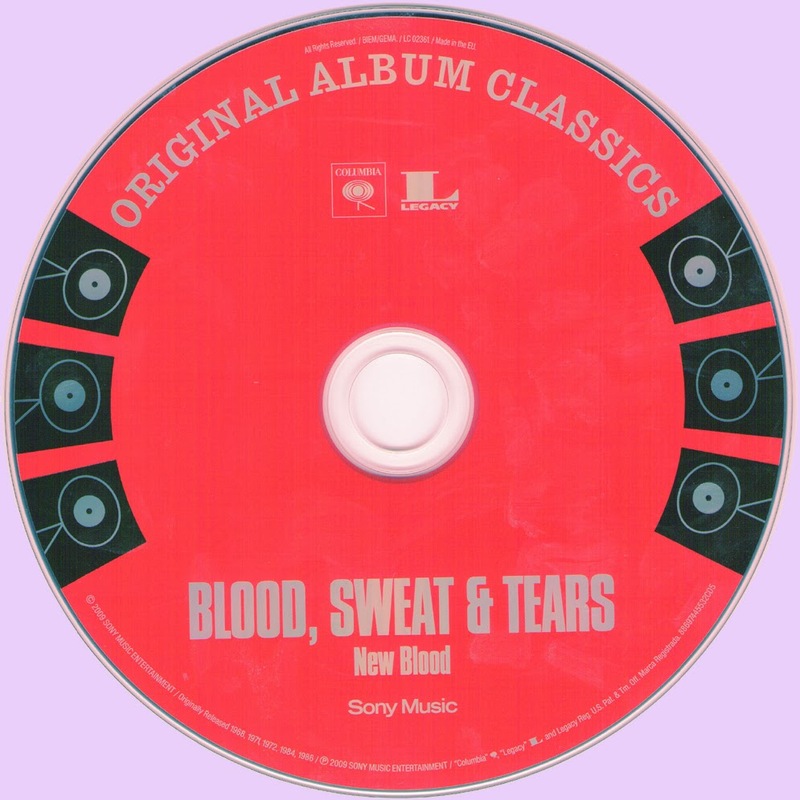 New Blood isn't in print in the U.S., but there's a Japanese Import CD in print. Numerous importers carry it. Scant few of the tracks appear on the What Goes Up! compilation and on the European compilations. *Chuck Winfield - Trumpet, Flueugelhorn, French Horn, Baritone Horn. *Dave Bargeron - Tenor Trombone, Bass Trombone, Baritone Horn, Tuba, Percussion, Vocals. *George Wadenius - Electric, Spanish Guitar, Vocals. *Larry Willis - Electric Piano, Hammond Organ,, Vocals. *Jim Fielder - Fender Bass, Vocals. *Bobby Colomby - Drums, Percussion,, Vocals. *Bobby Doyle - Background Vocals On "Touch Me", "Velvet." Thank you Marios. This is a very underrated band, with a horn section that matches and, in many cases, is better than other jazz rock bands. thanks mario's., wonderful music !! !